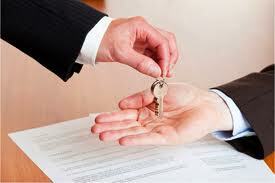 How to get a certificate or an investment license in Vietnam? The investment license is a permit from the Vietnamese government so that a 100 % foreign company can cary on occupations in Vietnam. The Vietnamese government requires that the foreign investor must be able to finance his project in Vietnam. Depending on the company's business, the Vietnamese government will impose a valid annual investment over two years. The Vietnamese government easily grants an investment license to investors offering a very high investment. The Vietnamese government will estimate that the project requires an investment of 200,000 USD per year or 400,000 USD over two years. 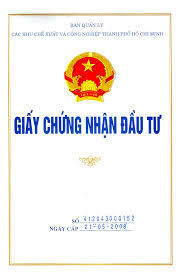 Warning: The Vietnamese government allows imports under certain conditions. The foreign investor must present a valid passport, a business visa not exired, a bank account in Vietnam containing the amount to be invested either 200,000 USD the first year and proof of a professional address in Vietnam. Note: If the foreign investor imports professional equipment valued at 80 000 USD (on presentation of invoices), that foreign investor can deduct that 80 000 USD of the total amount : 200 000 USD. The procedure for obtaining permit from the Vietnamese government to create a legal business requires the submission of complete, detailed, coherent but equally competitive documentation. 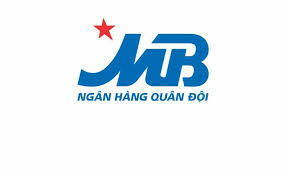 It is essential to know that each business creation is a specific investment which will submit to the requirements and specific regulations defined by the Vietnamese government. 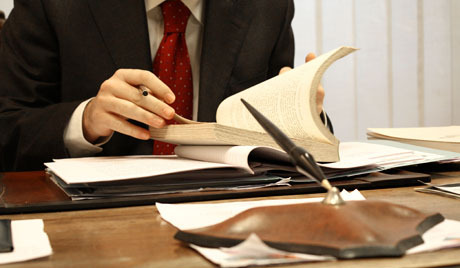 The legal status of the investor. Information about the company and the project. The objectives and the location for implementation of project. The invested capital and the timing of the project. Criminal record in Viet Nam? and how to apply for Criminal record in Viet Nam?